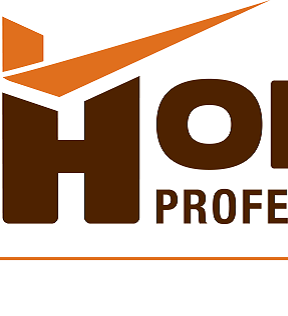 HomeCheck Professional Home Inspections LLC offers a variety of services for the Rollinsford NH community. 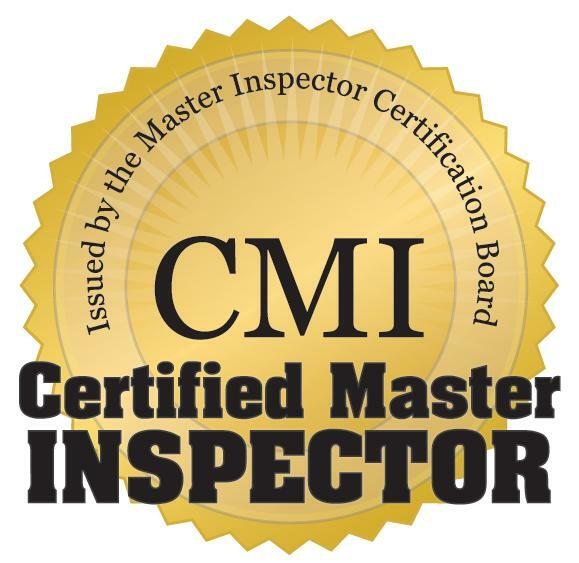 We offer full service Home Inspections performed to the State of New Hampshire Board of Home Inspectors Standards of Practice. We are members of ASHI and NACHI and follow the Standards of Practice and the Code of Ethics of both these fine organizations. We offer our Rollinsford clients FHA pest inspections for wood destroying organisms such as termites, carpenter ants and powder post beetles. We perform FHA water testing and VA water testing or more comprehensive water testing as needed. All water samples are hand-delivered directly to a State of New Hampshire approved water testing lab for immediate processing.